CT and MRI scans are the technologies that are widely used for the detection of any abnormal growth of organs. But, this technology is unable to distinguish the border between different organs. It also limits the area of detection. But, now researchers are working on using deep learning for the detection of cancer. 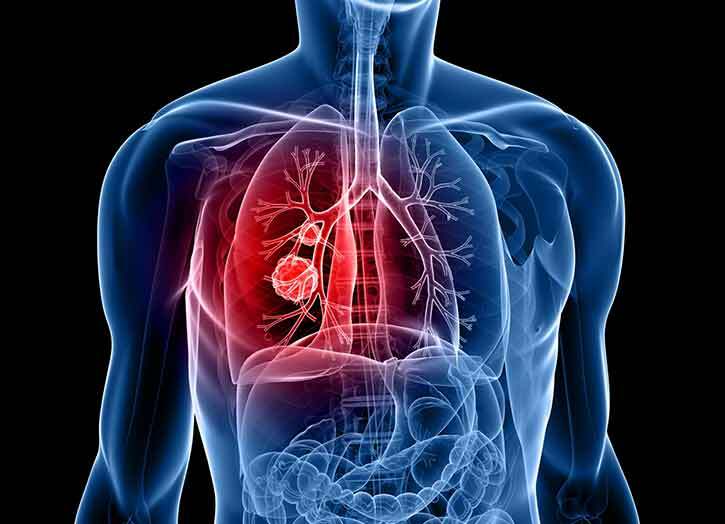 Researchers from Fraunhofer Institute for Medical Image Computing, Germany have applied deep learning to increase the accuracy of cancer diagnosis. This new technology will allow to the doctors to see any minimal change in the size of the organ. This will help in the early cure of cancer. Earlier the team use to detect the image traits that help to classify the image data using linear regression and random forest algorithm. But, the team shifted to deep learning as it could solve very challenging problems like detection of the locations of abnormalities. It could also identify the contours of organ and abnormalities. Harz said that the challenge is the regulatory clearance so that this technology could be used in daily life. The researchers have trained their deep learning system on NVIDIA GPU. This is supported by CUDA and cuDNN. They have also used Theano and TensorFlow libraries. Researchers said that local GPU can deliver 20x more performance than the CPUs. They have also used GPUs in conjunction with OpenCL parallel programming standard which increased the speed of the algorithm. The team is planning on curating the unstructured data and commercialization of the technology. The technology will become the critical part of cancer diagnosis when the data is too complex to be analyzed by the human eye.